Easily find the perfect park every time. Compatible with all garage door openers. 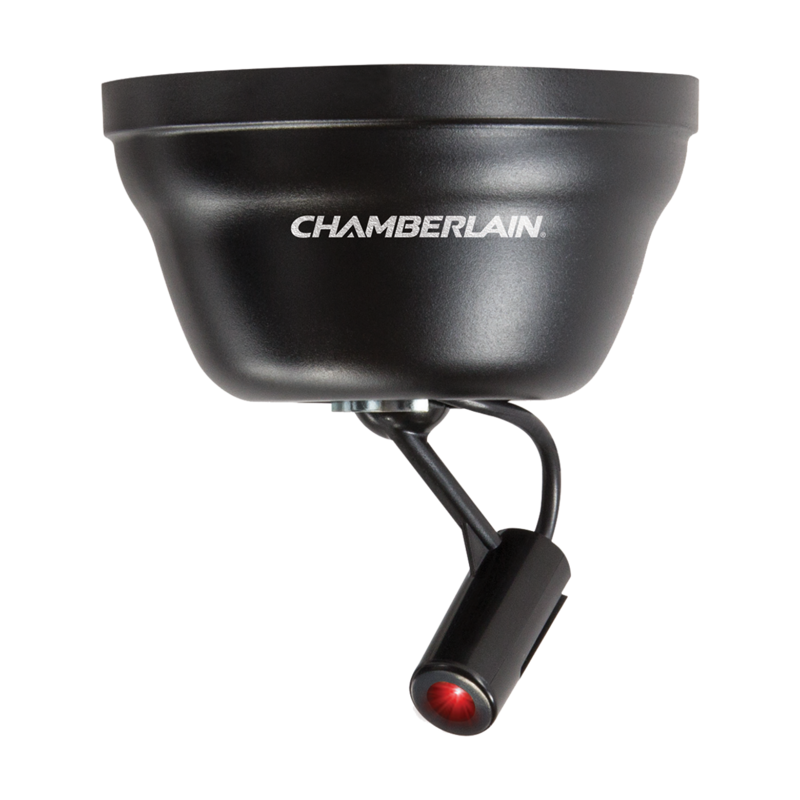 Works with all garage door openers installed in North America, including Chamberlain®, LiftMaster®, Craftsman®, Genie® and many more. Simply mount it to the ceiling, plug it in and program your preferred parking location. Protect even the tightest garage space from damage by programming up to two Universal Laser Park Assists with a single garage door opener. Rigorous quality testing ensures lasting performance and proves that the Class 2 laser is safe on the eyes, yet clearly visible. Box includes power plug, mounting hardware and instruction manual. 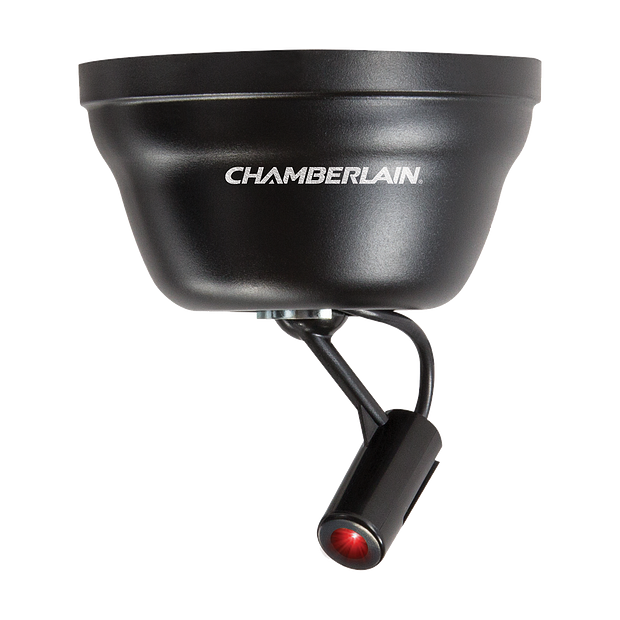 WARNING: the Universal Laser Park Assist by Chamberlain is intended for use with residential door openers manufactured after 1993 that use photoelectric sensors. Any garage door opener that does not have these sensors installed and working is not compliant with current federal safety regulations and should be replaced. Highly compatible: Working with all garage door openers installed in North America, including Chamberlain®, LiftMaster®, Craftsman®, Genie® and many more, makes it an easy choice to add to any garage system.